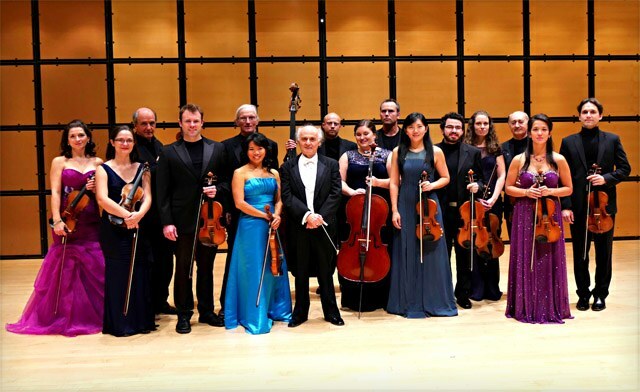 Tickets to see the Juno award-winning Sinfonia Toronto chamber orchestra in Toronto. Three performances to choose from, including: "Heavenly Harp", "Bach Brahms Vasks" and "Hatzis & Beethoven" all featuring internationally acclaimed guest artists. Seats are first come, first serve. Valid for one person. Toronto Centre for the Arts 5040 Yonge St.